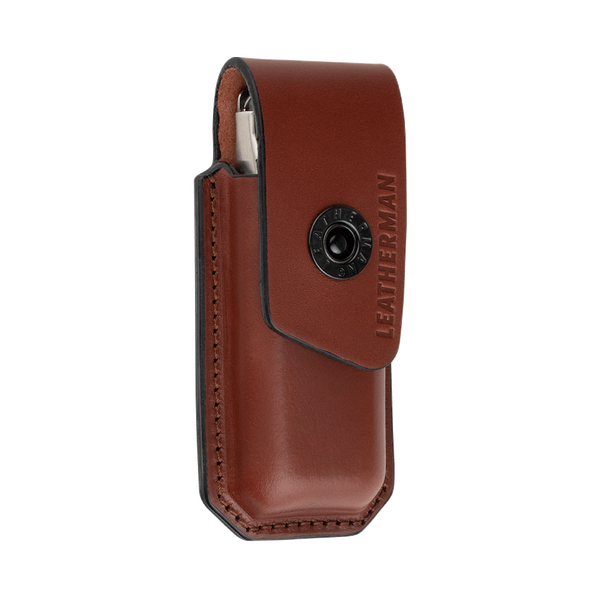 Today, Leatherman announced a premium leather sheath for your multitool called the Ainsworth. 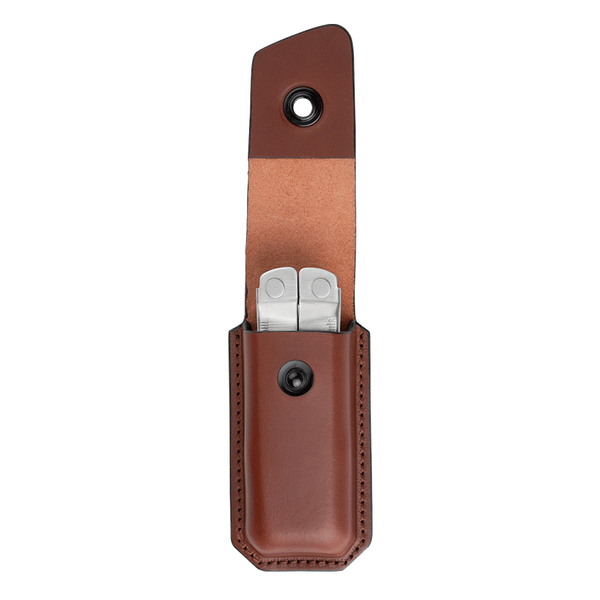 Made from premium leather and available in medium and large sizes the Ainsworth will keep your multitool close by and protected. Stay connected with Leatherman by following them on Facebook, Instagram, Twitter and YouTube.